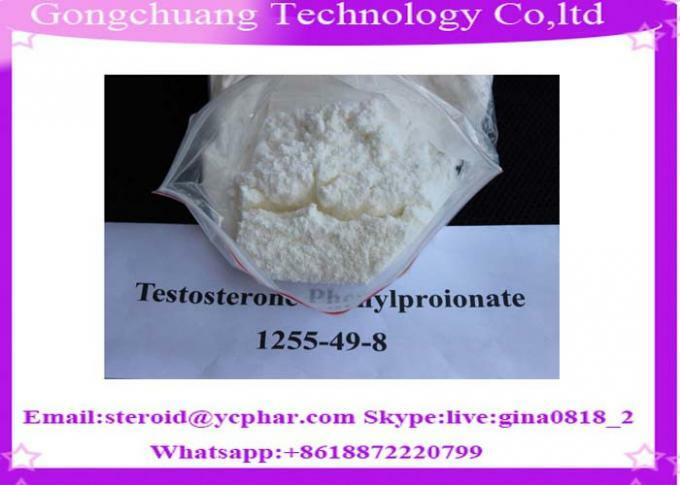 Usage:Testosterone Phenylpropionate has the same effect of similar steroids, but the intramuscular injection of the response time is long. 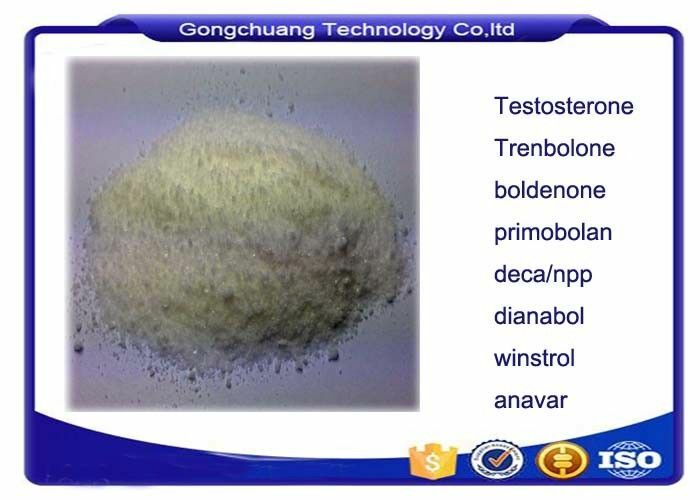 commonly used in clinical cryptorchidism, male sexual hypofunction; gynecological for menorrhagia, uterine fibroids, osteoporosis and aplastic anemia. Compared to other testosterone-based steroids, Testosterone-Phenylpropionate does not have a lot of popularity amongst athletes, for reasons this article will look into. For one reason or the other, Testosterone-Phenylpropionate is not used as much in weight lifting and bodybuilding. Athletes want quick results, and testosterone phenyl propionate can provide them, but it’s not commonly available due to a low demand unless it’s part of a testosterone mixture like Omnadren or Sustanon-250. However as this article will further elucidate, Testosterone-Phenylpropionate is not the ‘ineffective steroid’ it has been said to be. It’s just that many people do not know how to use it to achieve maximum results in the least of time, they are too anxious to see results. If used well, Testosterone-Phenylpropionate is one of the best of its kind.